On Wing of Song On Sale! On Wings of Song is on sale at Dreamspinner Press until 28th December! 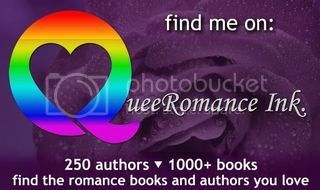 There are also other 99c selected books and a huge 35% off sale across all imprints. A Knight to Remember On Sale Today Only!